Hacken wedding day on 28th Nov 2006. Hacken, 39 year-old and Emily Lo Suk Yee, 33 year-old held their wedding at the Hong Kong Intercontinental Hotel, with a 46 table banquet. 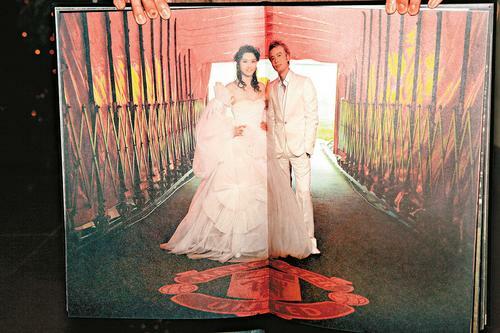 The bride and groom had dated for 14 years. 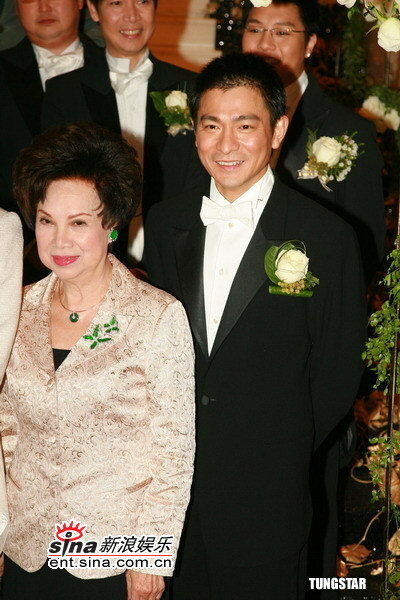 Andy Lau was the Best Man, with Joey Leung Wing Chung, Lau Wai Hang, TVB producer Chin Kwok Wai, etc. as the groomsmen. The Maid of Honor was Emily’s younger sister and the bridesmaids included Ada Choi, Margaret Chung Lai Kei, and Stephanie Che Yuen Yuen. Let’s view on some of their wedding photos. This entry was posted on Wednesday, January 17th, 2007 at 11:03 pm	and is filed under Funny Junk, Interesting Stuff, Wonderful Things. You can leave a response, or trackback from your own site.